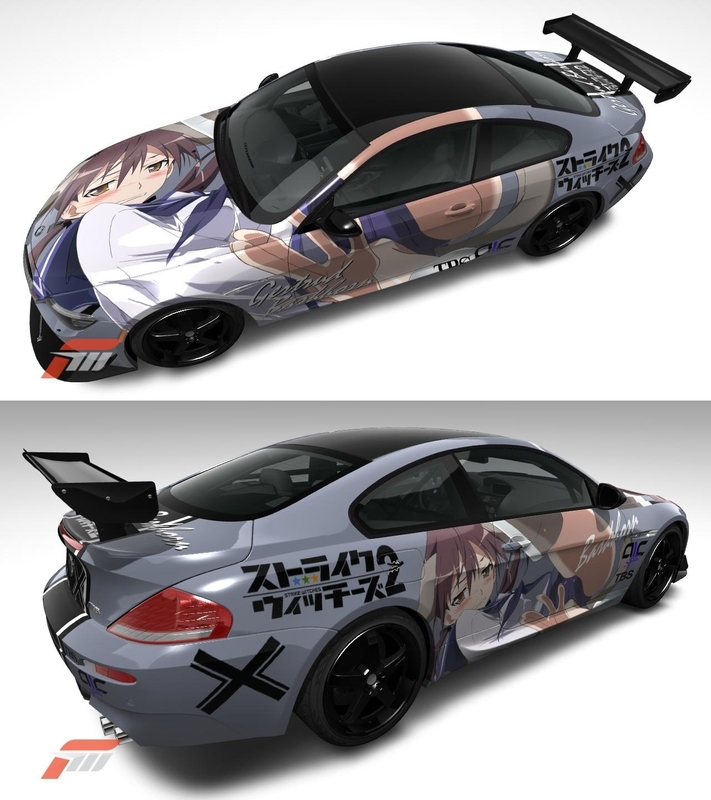 Wish that was my car.... . HD Wallpaper and background images in the Strike Witches club tagged: strike witches. oh god that car is BOSS!!! Cool car.. Wanna have it..